you now can view your present and past license files here to Download, Re-Download over and over..
Coming next will be the ability to Manage, Upgrade, De-activate and Active them without the need to contact us via email first. IMPORTANT: If you just placed and order you’ll need to follow the instructions on the POST ORDER PAGE to send us a request file first and once it’s received and processed we will automatically place your license here and notify via email when they are ready for download. You are not logged in. Please Login! Click the box below that matches your license for specific extra info for the type of authorization you use. 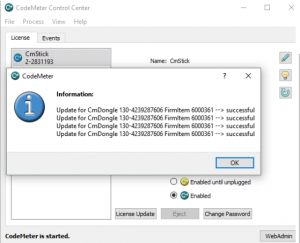 Click the ‘Download’ button above to get your Update file and simply drag and drop it to the CodeMeter Control Center to add or upgrade your license on your CmStick or Ignition Key. The above CCC is only installed when you check to install -CM version from the full installer so make sure you’ve done that first otherwise it might be missing on your system. Then start launching BaseHead-CM instead of the 5.x demo version since you now have a permanent license. All three editions now use this same EXE now and features/add-ons are unlocked based on the licenses found. NOTE: Since these licenses are physically written to a CmStick, once you download the update file from above and apply it, this page is mainly just here for looks. We will try and keep it in sync with what is on your CmStick current, but if you ever want to browse the licenses directly on your CmStick just open the CodeMeter Control Center and press the bottom right ‘WebAdmin’ button to see what is on it currently. 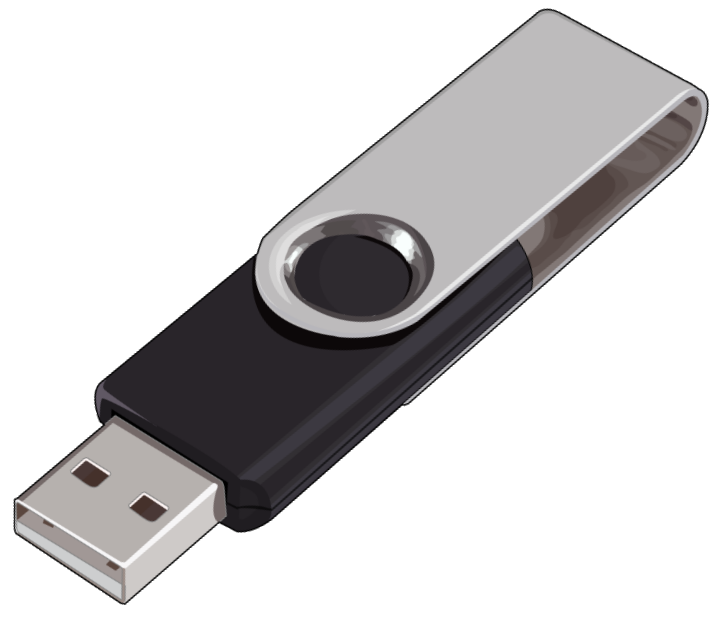 First save off your .key file somewhere save (preferably in the cloud) cuz you’ll need it in the future for every new system your work on. Next, Launch BaseHead or Injector and click the ‘Register’button to show the Registration Panel again. You “should” get a success message after that and the label on the ‘Register’ button should change to ‘Registered’. 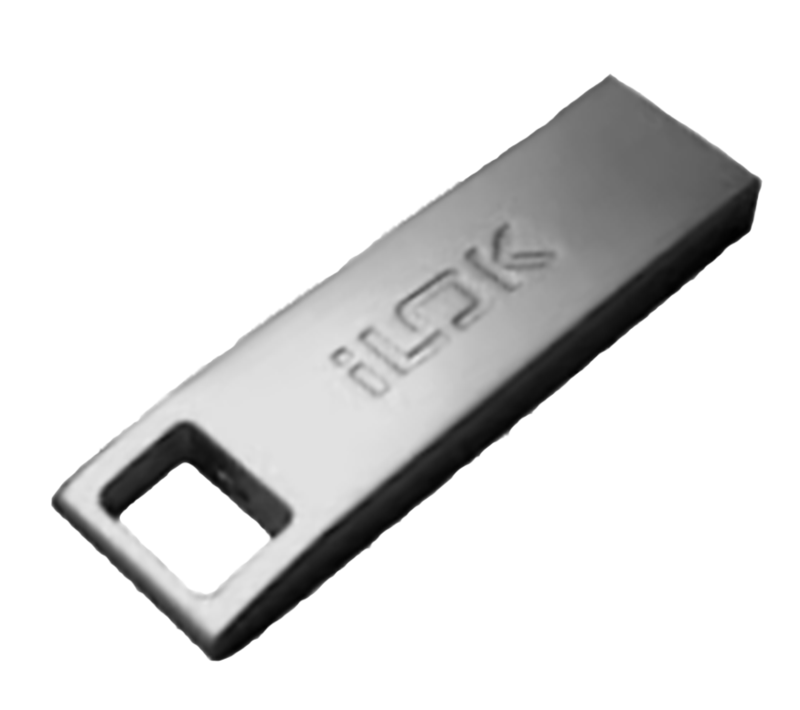 USB DEVICE USERS: This license file is not being written physically to your iLok or USB Flash Drive and needs to be installed on each system you plan to use it with BaseHead after you run the Full Installer so save it somewhere safe! 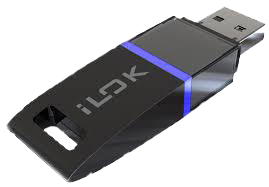 Read the iLok FAQ if you need to know more how this all works. 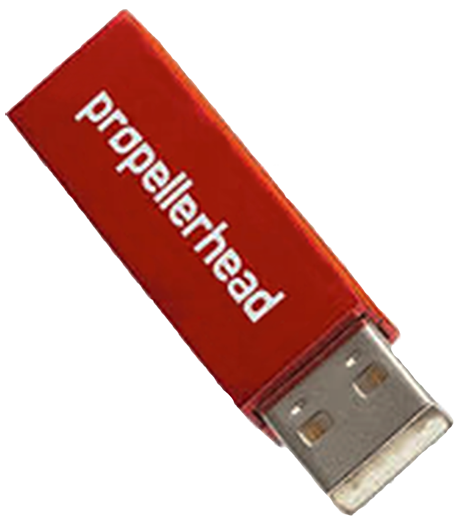 Old version 4.x Licenses that are bound to USB Flash Drives, iLok’s or System Drive are authrozied by using the License Apply application. Once downloaded from above, extract and run the installer to install the Custom plugin that runs using the CM Runtime that binds BH to your device you have chosen. If you having issues re-applying your license then see the FAQ for more info. It’s highly recommended for all 4.x macOS users to upgrade to version 5.x cuz Apple keeps breaking this older system with each update they do recently causing major headaches for all. 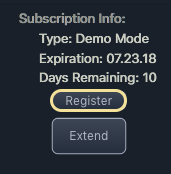 Also TimeMachine restores will now almost always break these licenses each time so best to upgrade to 5.x if when you get a chance. See the FAQ for more info how to fix that. See THESE PAGES for you specific license to get some help first. If still stuck fill out a Support Ticket so we can help you out.